Websites are often responsible for making first impressions, and while they can’t reach out and shake our hands, they help make lasting connections with real, live people. Websites don’t physically smile when we meet them, but a site’s design forges a connection from the moment we see it. The meaning-making process begins with this initial view and can turn into a lasting relationship. 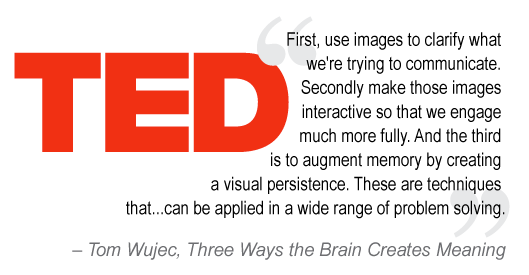 Tom Wujec, an information designer and pioneer in the practice of business visualization, explains in his TED talk, “Three Ways the Brain Creates Meaning,” why it’s important to understand how the brain creates meaning. The ventral stream, dorsal stream, and the limbic system work together to make meaning by an act of visual interrogation. He says, “First, use images to clarify what we're trying to communicate. Secondly make those images interactive so that we engage much more fully. And the third is to augment memory by creating a visual persistence. These are techniques that...can be applied in a wide range of problem solving.” To succeed in forging a relationship through something as impersonal as a computer, it’s important to consider how web design affects the brain’s meaning-making process. The eye triggers the brain to begin visually interrogating something as soon as it sees it, via the ventral stream. The visual features of a website prompt the brain to begin recognizing objects and making associations. That’s why images and design clarify what you want to communicate from the moment someone looks at your site. After we see something, the brain begins mapping objects in relationship to each other. This is done by the dorsal stream, which moves an image beyond the recognition phase and into the realm of mental navigation. 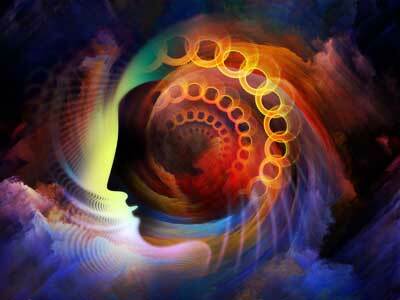 Good web design, including graphics, will provoke the brain to create a visual logic. When we engage with images and layout, the brain is prompted to create meaning on a level that’s deeper than mere recognition. The limbic system is the part that feels. It’s the part of the brain that connects a visual experience with an emotional one. For example, when you see an image of happy kids, you feel happy. It makes you want to smile. 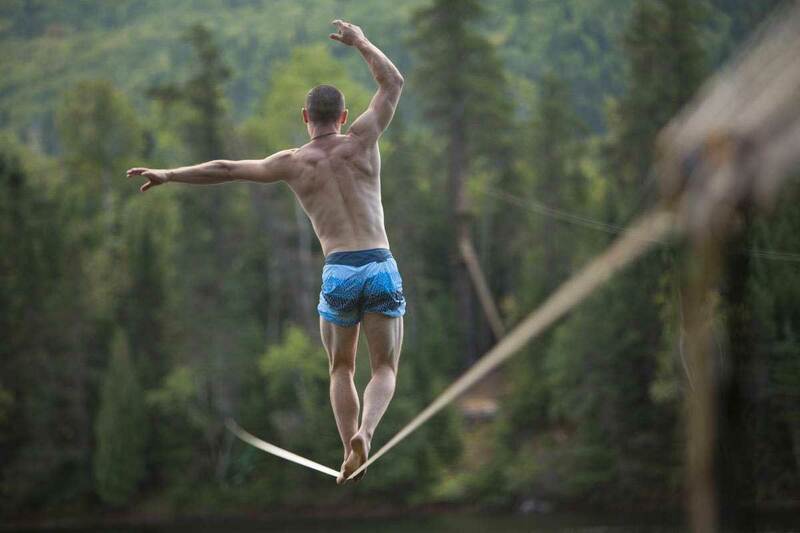 Or when you see an image of a man on the tightrope, you might feel fear, excitement, or admiration. A site’s interactive features, graphics, and images invite people to connect more deeply, and these elements of design enhance memory by creating visual persistence. The more we understand how the brain makes meaning, the better we can communicate through visual design. Animation, graphics, and illustration make the invisible become visible, so it’s important to design a website that connects people with your message, one that links visual and emotional experiences to create a lasting impression.